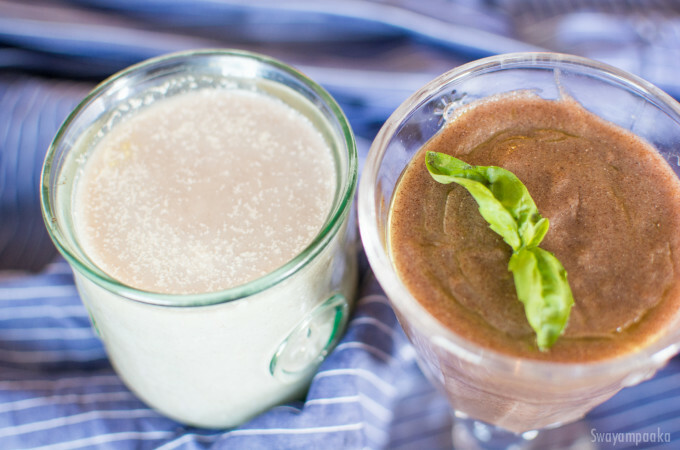 Ragi Ambali is one of the extremely nutritious and easier to digest breakfast. It takes just couple of minutes to prepare. Health benefits of Ragi Ambali: Ragi is rich in calcium, iron and fiber. It also contains phytochemicals, which aids in slowing down the digestion process. 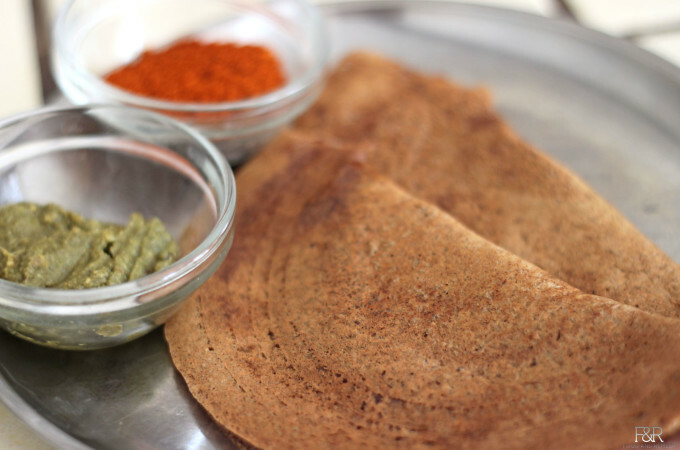 Ragi's high levels of niacin help in increasing HDL cholesterol while lowering Triglycerides. If you are preparing for toddlers you can add more ghee to it. Adding buttermilk to Ambali increases it nutritional value and tastes good too. Please make sure to add the buttermilk once the ambli becomes warm, otherwise it curdles. 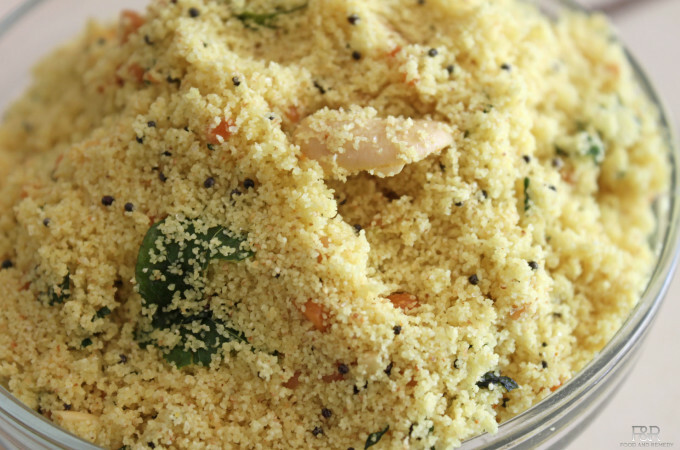 Instant rava idli mix and Upma mix is a two in one, very easy to make healthy mix used to prepare a healthy breakfast. 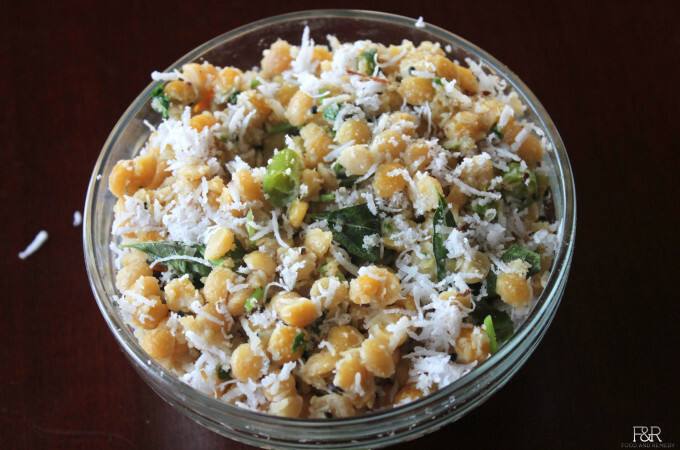 You can prepare this Instant mix and store it in the refrigerator to use when you are in a hurry….